Internet Marketing for Business Managers Explains the Key Types of Internet Marketing Programs, their Key Benefits and Risks, and How to Setup and Mange them. Business managers are discovering that existing sales and marketing programs are not working well and Internet marketing programs are becoming a critical part of their business operations. Business managers need to understand which Internet marketing options match their products and services along with their business operations. Some have already discovered that Internet Marketing programs can have significant failures that have high costs. There seems to be an endless supply of Internet marketing consultants who promise great results at high cost but delivery much less. This book was created by a team of experienced Internet marketing experts who explain the different types of Internet marketing programs, how they work, and provide realistic expectations and actual results. You will not become an Internet marketing consultant by reading this book. 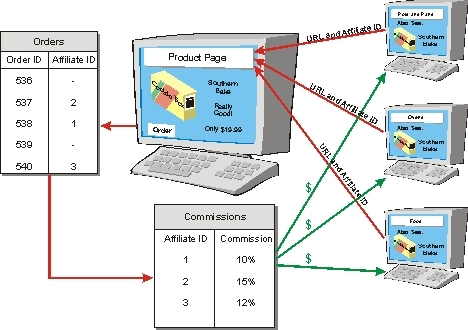 You will learn which Internet marketing programs can work well for your products and company.